Look at this delicious boy. Ben is sooo handsome, and super friendly. He seems to think he is just a puppy and bounces around like a two year old. 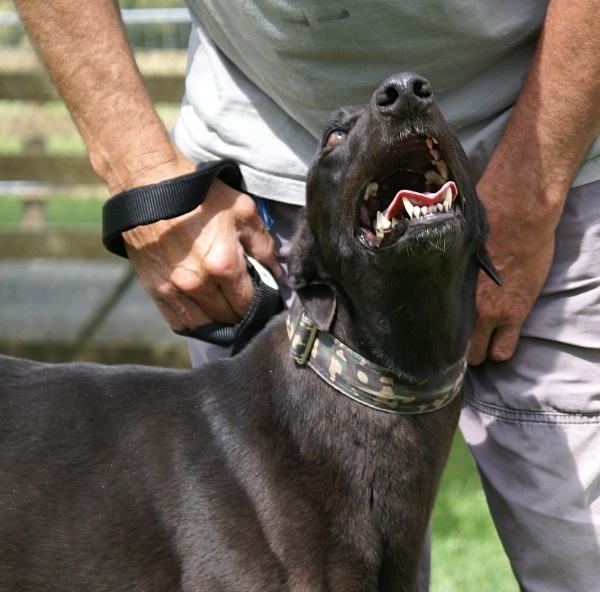 Ben is fabulous with the other greyhounds and would make a great 'second' dog. What he lacks in everyday social skills he makes up for in his enthusiasm and affection. He also has a gentle and sweet side which makes him very responsive and trainable. 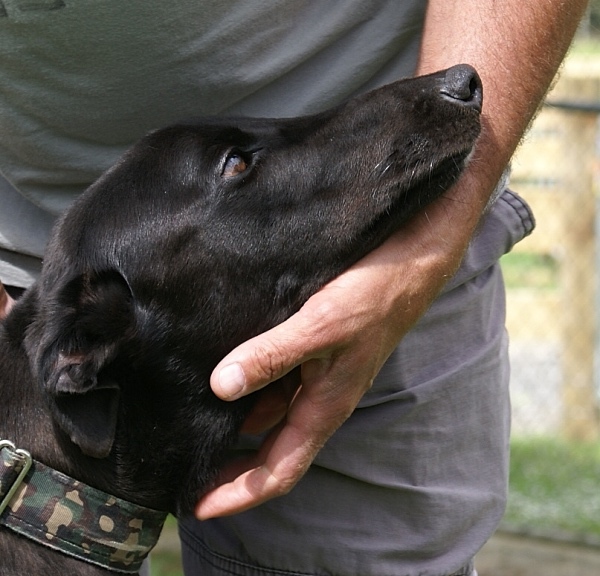 Ben may enjoy being part of a busy family, or equally happy being adored by an individual who is looking for a best friend. 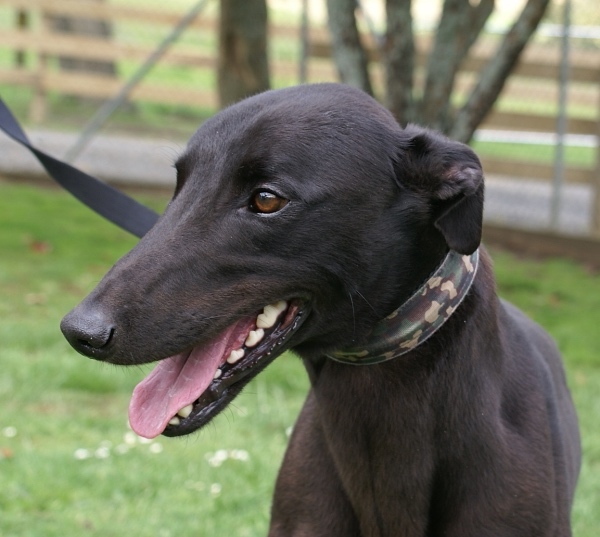 Ben is eager and waiting for his new family to come to the kennels to meet him!